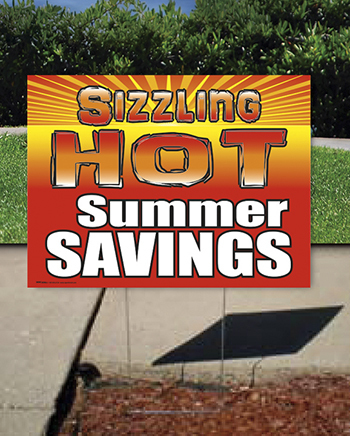 Stop in for our Sizzling Summer Sale Thursday August 13th thru Sunday August 16th. Everything in the mall will be 15% off up to 75% off selected items. Wine and food excluded. Have one of our Damn Good Sandwiches, coffee or cold drinks and a sweet snack to fuel up for shopping!!! Also Iowa Wines for tasting or by the glass to Sip & Shop. Open each day 10am to 7pm. Food, fun and fabulous antique finds await!!!!! !